Quick catchup from yesterday... after work, it was gym-time and 40 minutes on the stairmaster. Yes, I am still doing all my cardio without a shirt, lol. I dragged my sweaty self home and had dinner - you guessed it! Baked Swai & steamed asparagus :-) I ran around getting my stuff ready for the morning, packing my backpack, prepping the food (I put it all together the night before, then stuff it all in a gallon size ziploc and put on the top shelf of the fridge - that way, in the a.m., I just move it from ziploc to cooler and go! ), then I got to enjoy the rain for about 10 minutes before it was time to cook up my Meal 6 omelet (4 egg whites & 1 cup veggies - and yeah, Hatch green chilies are in it, lol!). Lying in bed trying to sleep, I mentally ran through my posing - quarter turns and T-walk. It's taking longer and longer to fall asleep. It's only been in the last week my sleep pattern has changed, so with only 10 days to go, I won't worry too much. I woke this morning, stretched and yelped! My back and hips were soooo sore! Sore like from posing sore! Was I posing in my sleep?? LOL! I drank my coffee and headed to my back workout. We weighed me in just to be sure I'm not veering off track. Not because of anything I'm doing, but remember that competition diet/cardio is a science experiment... gotta keep a close eye on it to make sure it's behaving as expected. So far, so good! Then Tab gave me my Plan. The Blueprint for the next 10 days. Woooohooo!! It's an amazing thing, to reach this point. I see my body changing daily and it's a wonder to me. When I began my weight loss journey, I never believed I could actually lose the weight. I did. Then I began maintenance phase, and didn't know if I could keep the weight off. I did. And I reached a stage where I realized that I had to accept my body for what it was - that short of surgery and/or extreme diet/workout (hello competition training), I'd done everything I could to "fix" it. I did. Then I began training for the show. Hi Chelle - I don't know if you've ever looked into Fighter Diet? 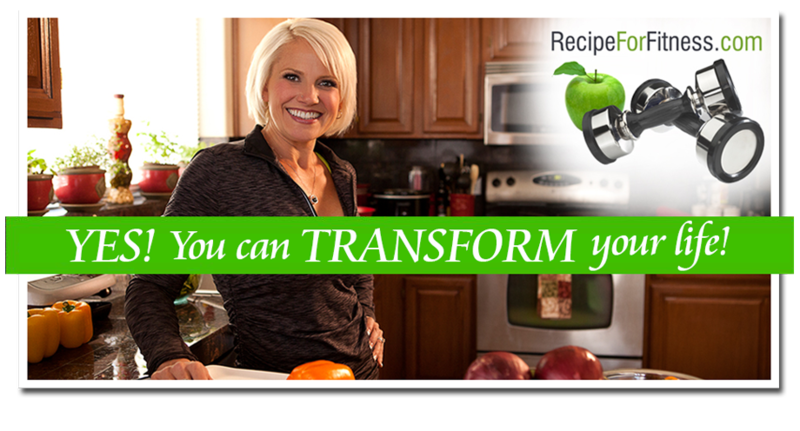 Her premise is that you can eat like crazy (of the right things of course, veggies galore) to stay lean all year. Maybe not as lean as you will be next weekend but maybe not as far off as you're predicting. Just a suggestion, it may not be right for you. You're doing such an amazing and inspiring job with this competition and I know you'll knock them dead! I've been following your blog for awhile and am always so motivated when I read your posts. I'm training for a 10 mile run in October and am also chronically ill but when I read your posts my negative feelings about myself go out the window. YOU are AWESOME! I'm cheering for you here in Virginia, best wishes as you count down to the Stage!! !